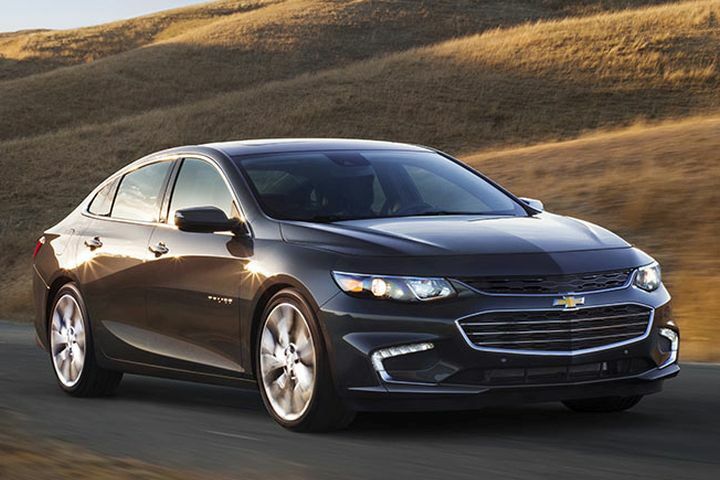 GM is recalling the 2016 to 2018 Chevrolet Malibu sedan for a possible air-bag malfunction. General Motors is recalling an estimated 66 2016 to 2018 Chevrolet Malibu vehicles because a Passenger Presence System (PPS) may have been installed during servicing but incorrectly calibrated to the vehicle’s seat type. This means that the PPS may misidentify adult versus child passengers in the front passenger seat, which could potentially lead to the air bag deploying unnecessarily or not deploying when it should. In event of a crash, air-bag malfunction can increase the likelihood of injury. To fix the problem, GM will notify owners, and dealers will replace the front passenger PPS seat service kit, at no cost to customers. Owners may reach Chevrolet customer service at (800) 222-1020. GM's number for this recall is 18208.